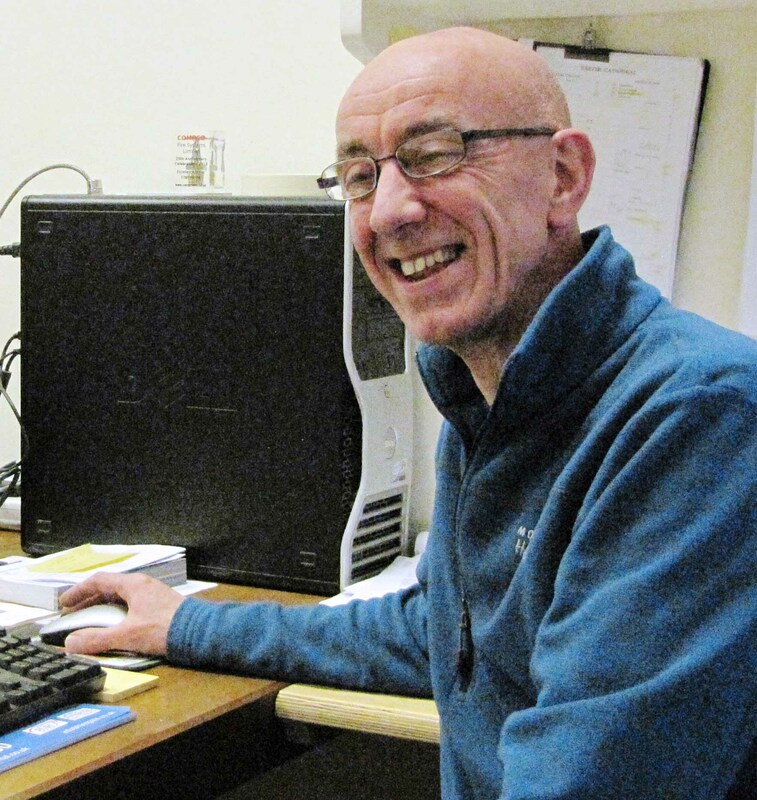 John joined the firm in 1976 as an apprentice organ builder, working part-time in the drawing office. From 1980 to 1990 he gained experience both in the workshop and on site, and gradually found himself working increasingly in the drawing office, under the guidance of H&H’s gifted designer, Alan Howarth. He became Assistant Works Manager/Designer in 1990, and was closely involved with the transition to the company’s first computer-aided design (CAD). He developed a specific customisation of AutoCAD using AutoLISP (programming language) to develop drawings of specialised organ components (soundboards, actions etc). He also worked closely with the architect Dennis Jones in the design of the firm’s new workshop. In 1998, John succeeded Alan Howarth as Head Designer, responsible for entire projects from initial concept to completion. He is thus involved in taking detailed site measurements and producing complete sets of drawings for each individual organ project. He was responsible for further customisation of AutoCAD and progression into Inventor (3D software), as well as the development of drawings and programming for computer numerical code (CNC) for the manufacture of soundboard and action components direct from the drawing. Organs he has designed include St Davids Cathedral, Stockholm City Hall, St Edmundsbury Cathedral, London’s Westminster Central Hall, and tracker organs for Glenalmond College, Hakadal Kirke, Norway and St Andrew’s Church, Bedford. He also undertook the reconfiguration of the Harrison organs in the Royal Festival Hall, Exeter Cathedral and King’s College Cambridge, each of which presented unusually complex challenges.